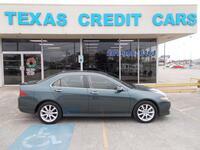 Texas Credit Cars is here to help car shoppers near Alvin find their way into an excellent top-quality pre-owned vehicle. 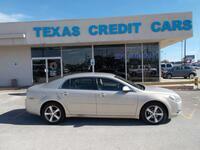 We specialize in used car financing. 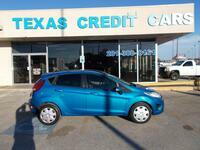 We are a loan assistance center that will help you find the ideal car to fit your needs as an owner, and your budget. 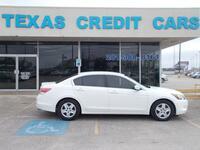 If you have credit problems, or are looking to rebuild your credit, Texas Credit Cars is here to help. 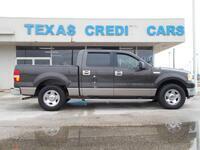 Our inventory at Texas Credit Cars provides an extensive selection of top-quality pre-owned cars, trucks and crossover. 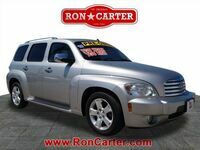 Take a look at our selection here on our website to learn more about the vehicles we currently have to offer. If you have any questions, get in touch with our team right away!